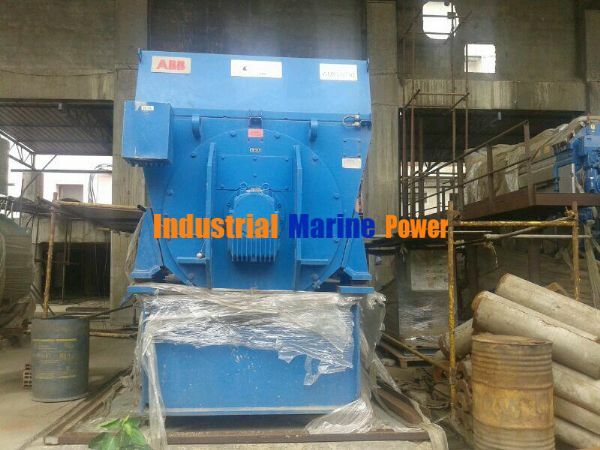 Zero (0) Hour Wartsila HFO W6L20 2.7MW x2 units for sale. 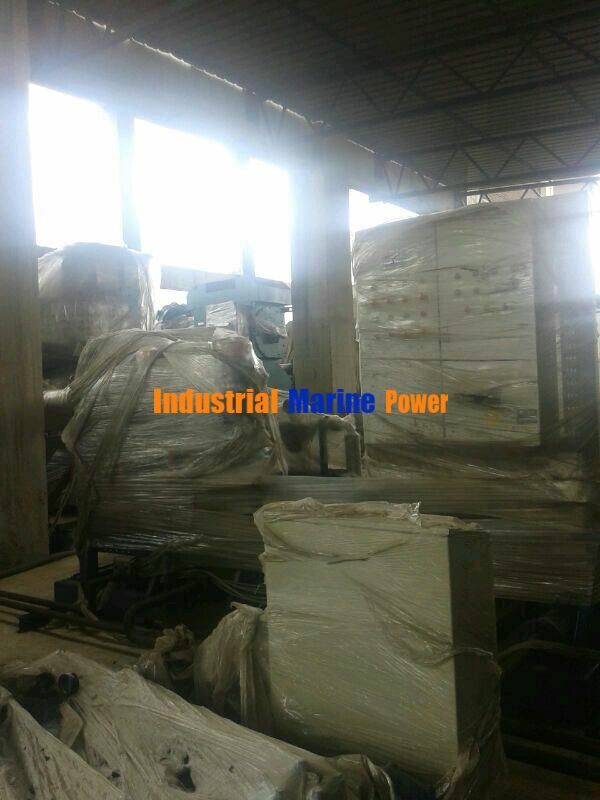 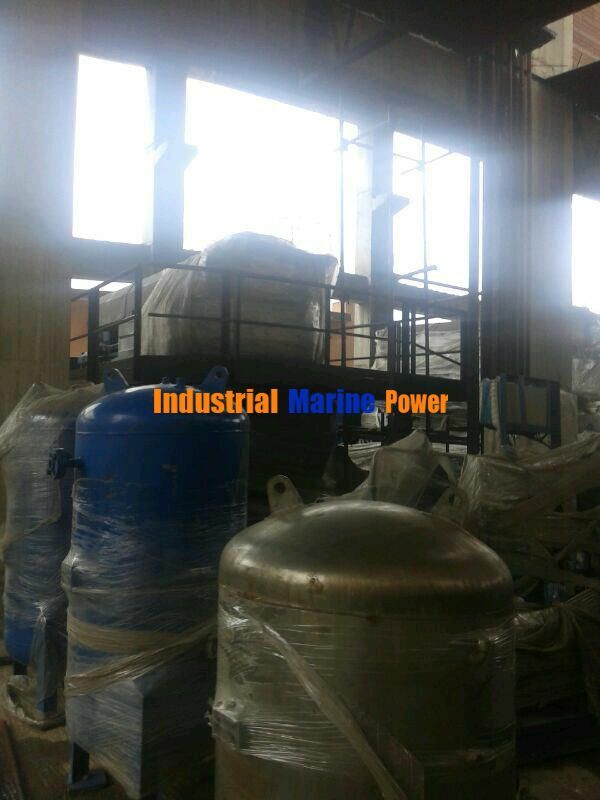 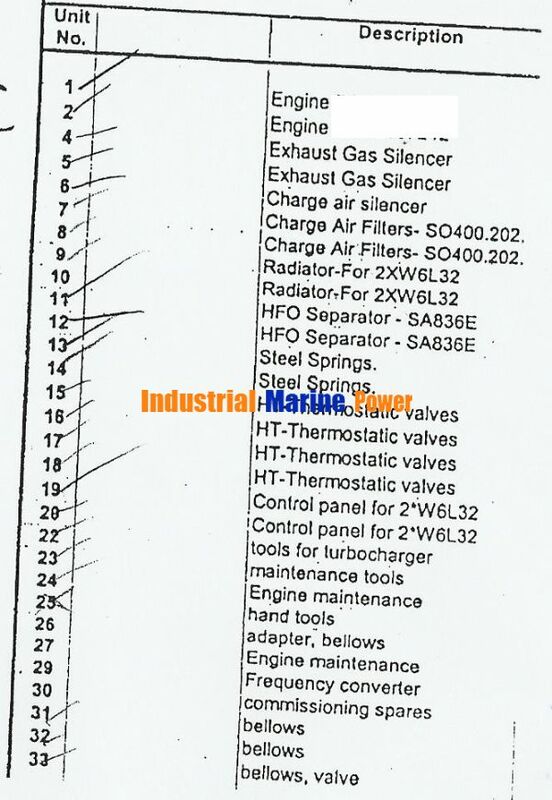 SUBJECT: Zero (0) Hour Wartsila HFO W6L20 2.7MW x2 units for sale. 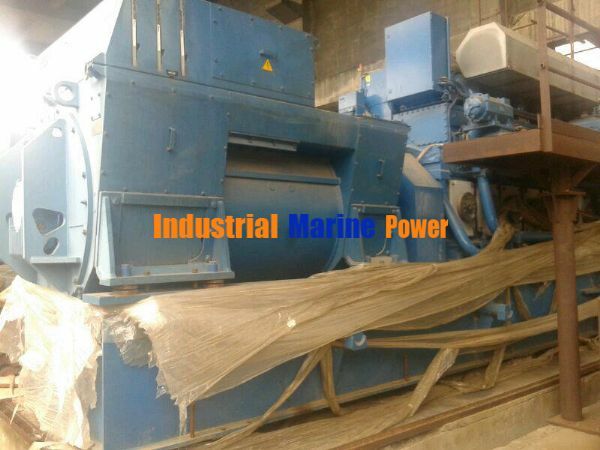 Re: Zero (0) Hour Wartsila HFO W6L20 2.7MW x2 units for sale. 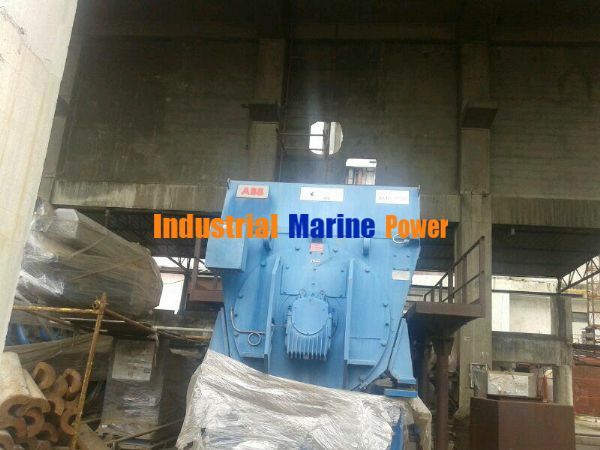 dear sir with please sent complete photos and your price about those generators for us.